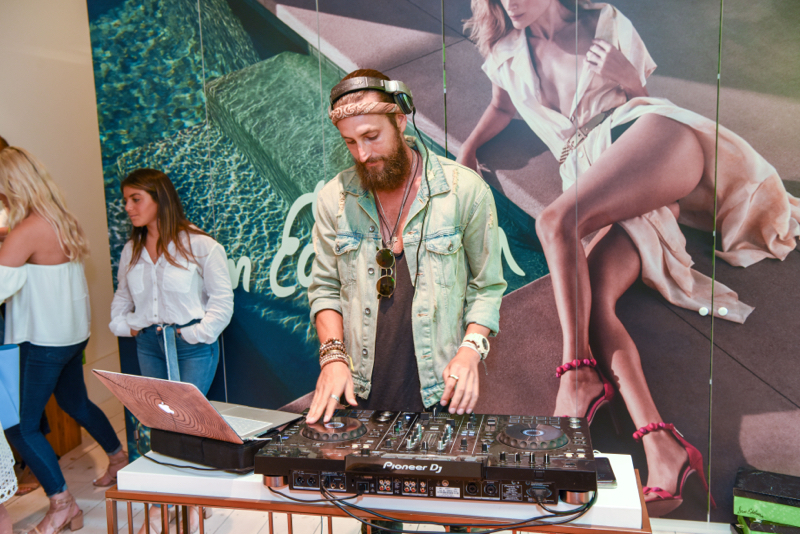 On Thursday, August 30th, Purist invited friends to Sam Edelman’s newly opened 14th retail location. 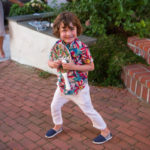 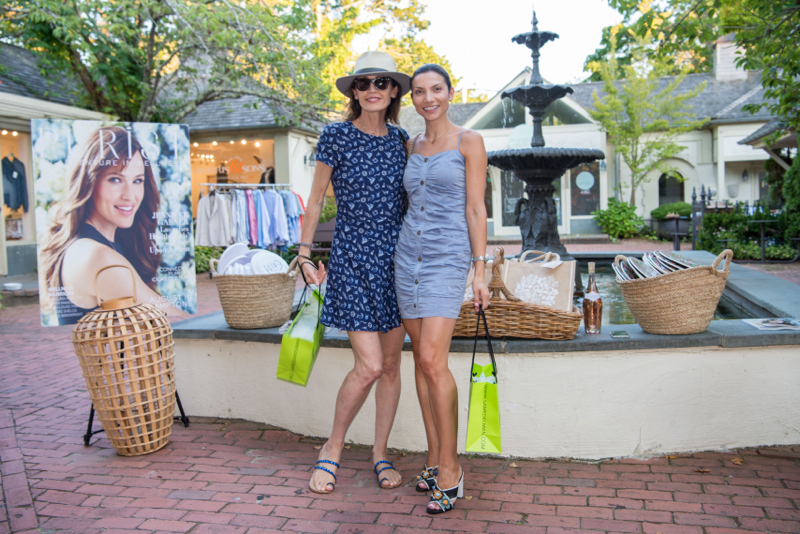 Guests mingled in the beautiful Southampton courtyard on Jobs Lane and marveled at the curated images by the iconic fashion photographer, Milton H. Greene presented by Keyes Art Gallery. 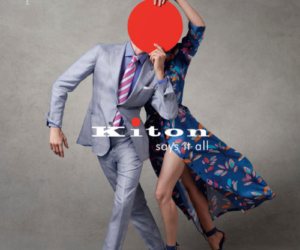 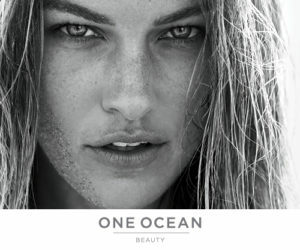 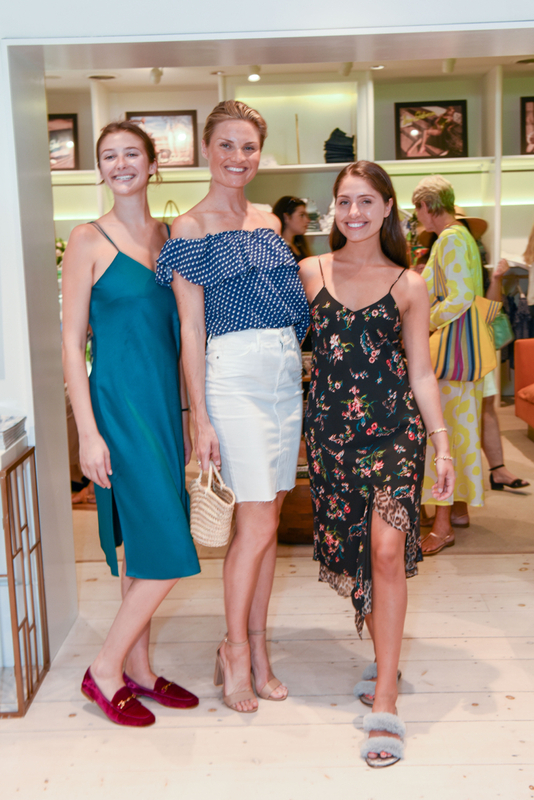 While the brand is known mostly for its footwear, guests also shopped the beachy lifestyle collection comprised of flowy tops, casual dresses, denim and playful handbags. 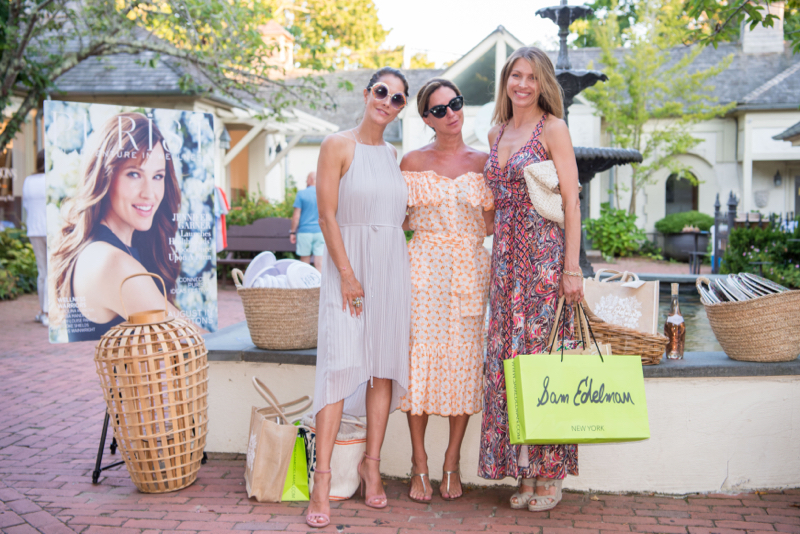 Fleurs de Prarie rosé greeted attendees at the door followed by sounds from Dj Adam Lipson. 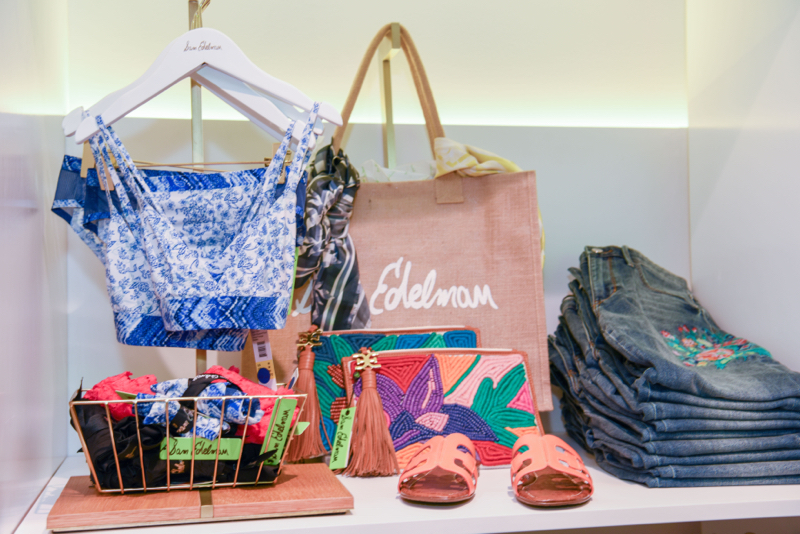 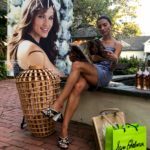 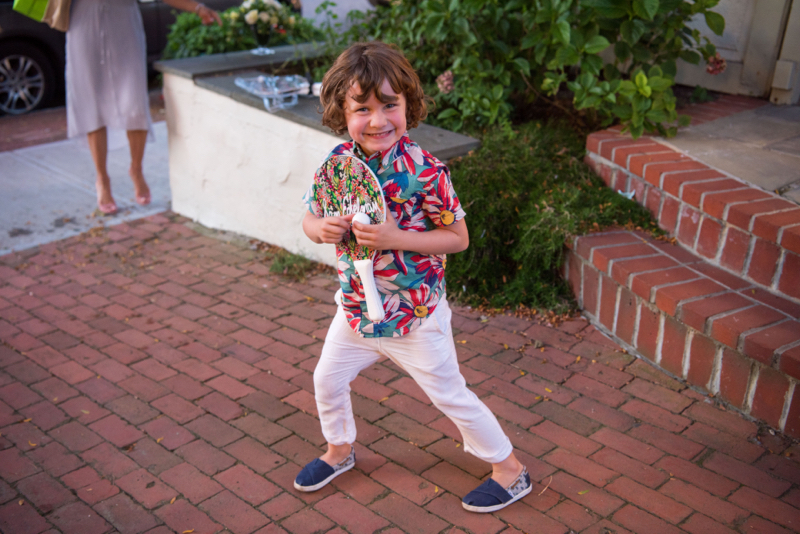 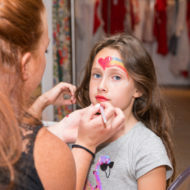 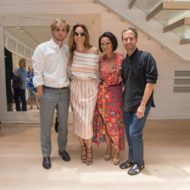 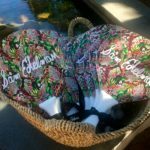 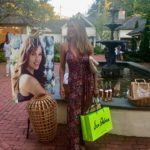 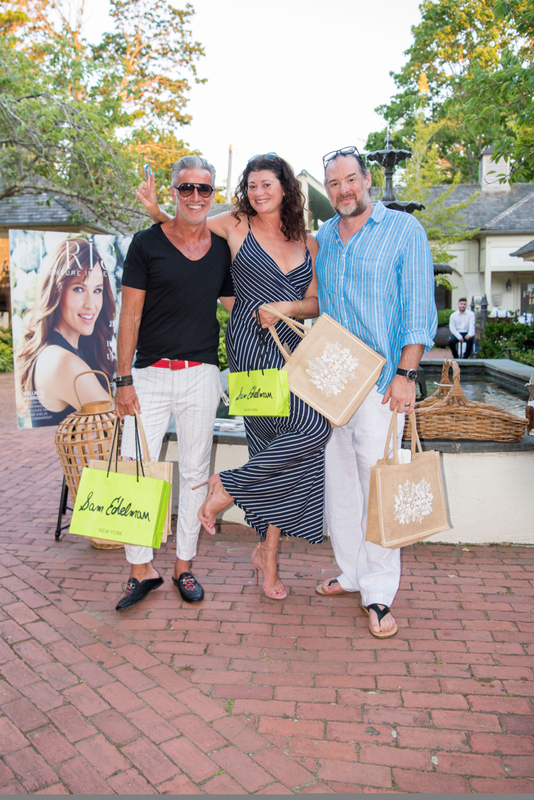 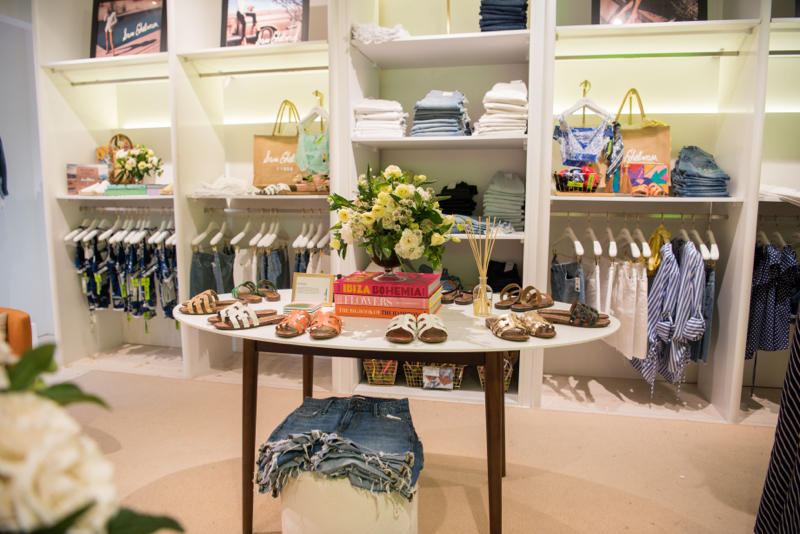 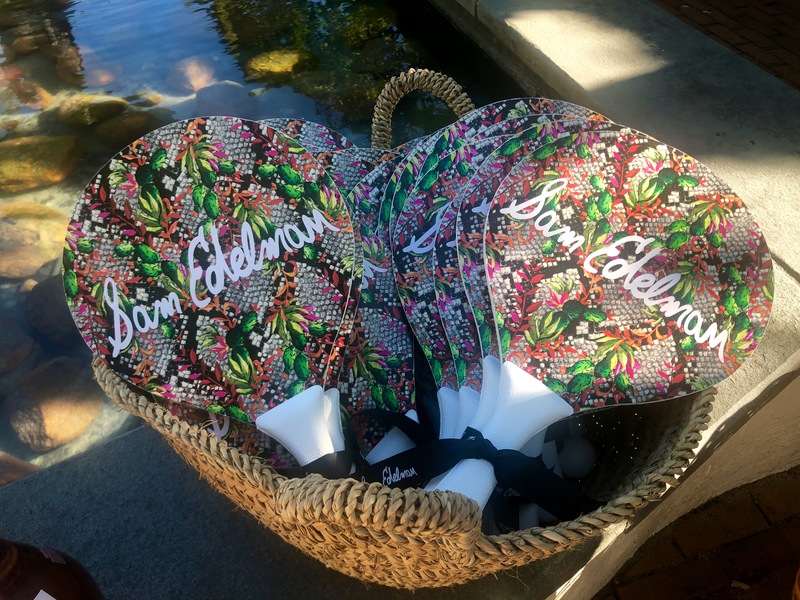 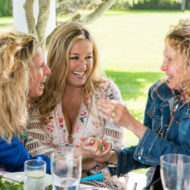 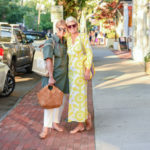 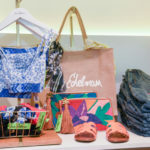 Guests were gifted signature Sam Edelman jute totes filled with items exclusive to the Southampton boutique including branded Pro Kadima sets in addition to products from Supergoop. 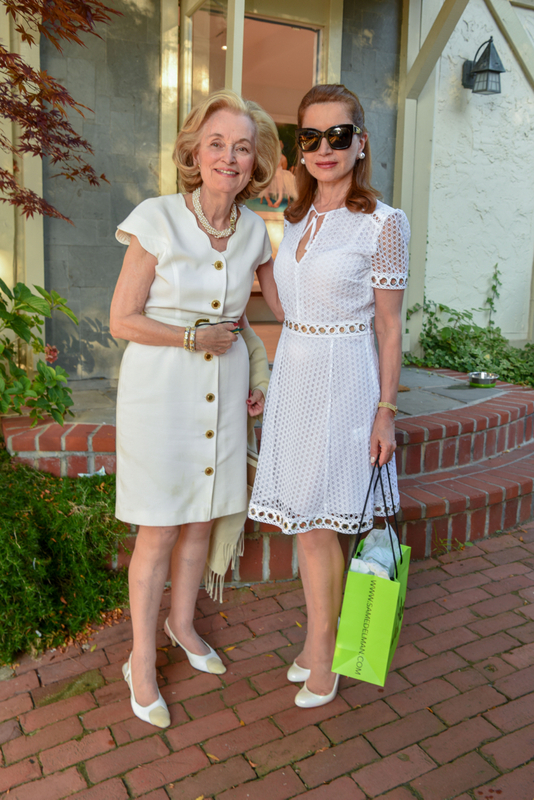 Notable attendees included: Jean Shafiroff, TR Pescod, Fernanda Niven, Ann Bezamat, Mihaela Roberts, Gigi Howard, Marcy Warren, Sharon Cardell, Emma Pilkington Goergen, Liz Cohen Hausman & Kelly Posner Gerstenhaber. 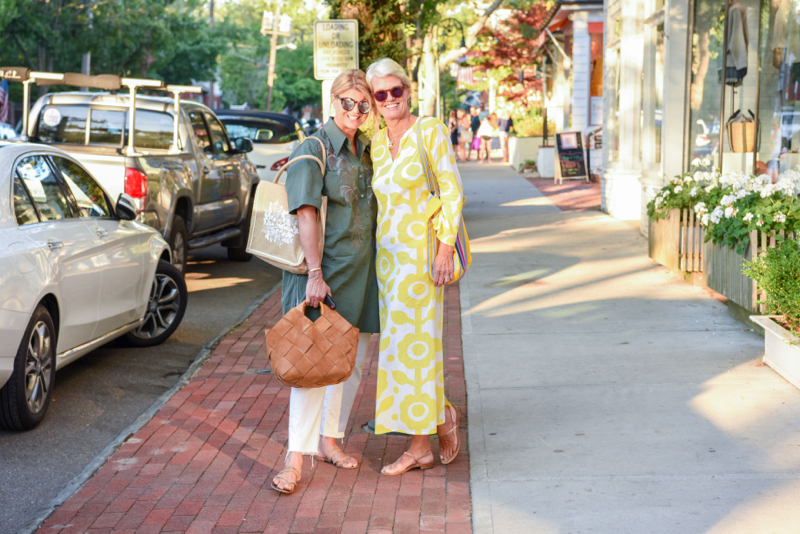 Photo Credit: James Bayrami. 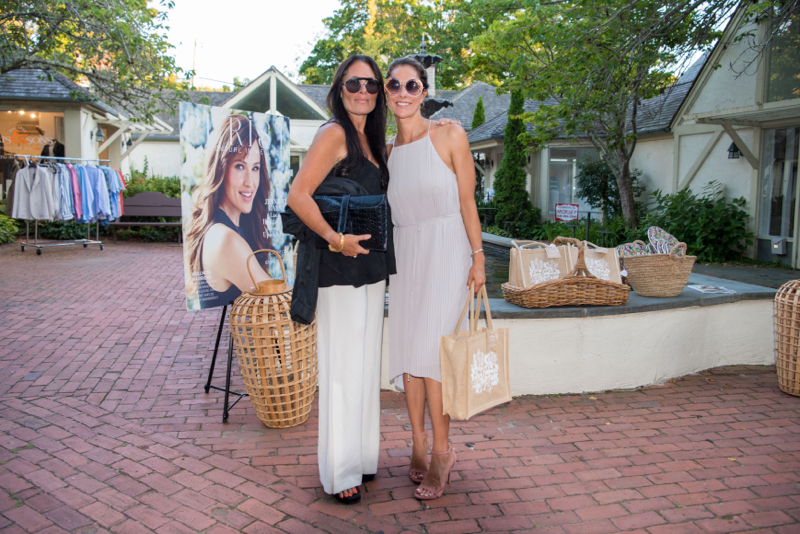 Special thanks to Fleurs de Prairie, HINT, Pierre’s, Keyes Art Gallery, & Supergoop.